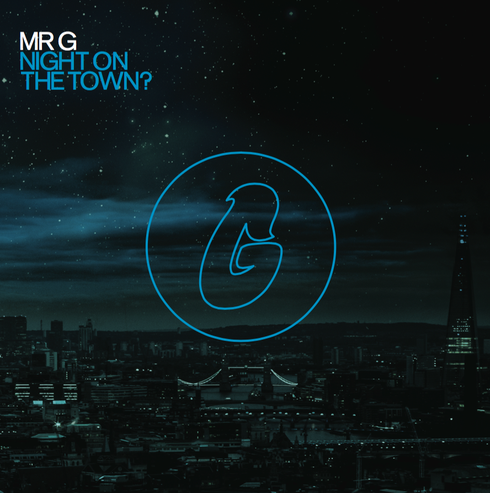 Following last year’s ‘Personal Momentz’ LP, Mr G aka Colin McBean returns with another long player in the form of ‘Night On The Town?’ out now on his Phoenix G imprint. Apparently recognised as one of house and techno’s true innovators, Mr G’s career is somewhat of an extended purple patch. Alongside Phoenix G, McBean’s productions have recently graced the likes of Running Back, Don’t Be Afraid, Bass Culture, Dungeon Meat, Moods & Grooves and Reki. Opening with discoid sound system cut ‘Entrance’, ‘Night On The Town?’ is McBean’s most varied work to date with the MPC devotee delving into tempos, rhythms and tones so far unexplored under the Mr. G guise yet still carrying the gritty aesthetics and introspective atmospheres that characterise his sound. Throughout you’re treated to heady, percussive workouts like ‘Inhibition’ and the creeping ‘The Lab’ while stirring, moody electronics like ‘Sub Level 3 (G’s Freak Zone) and ‘Interlude’ add to the tense, cinematic vibe.